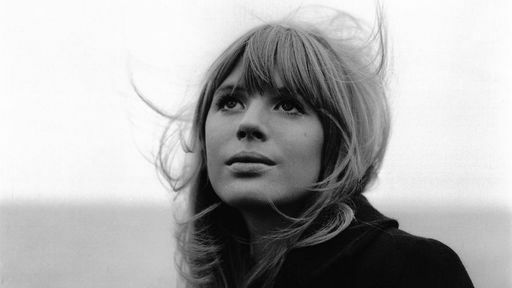 In 1965 Marianne Faithfull recorded her cover version of Yesterday by The Beatles. Her version featured on her 1967 album Love in a Mist. Yesterday is almost 50 years old, what a landmark in music that will be in 2015. Yesterday is still one of the most covered songs of all time but I think Marianne's version is still one of the best, it is so beautiful and as good as the original.